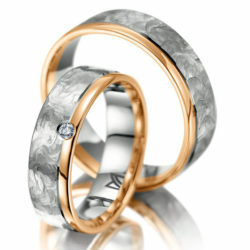 A wedding ring is more than just an item of jewelry. 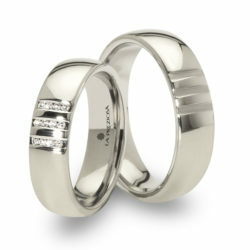 Rather, it also symbolizes love, loyalty, and belonging together. 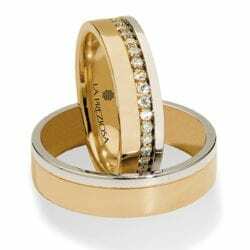 Choosing wedding rings is always an emotional moment for couples during which we are pleased to provide our professional support. 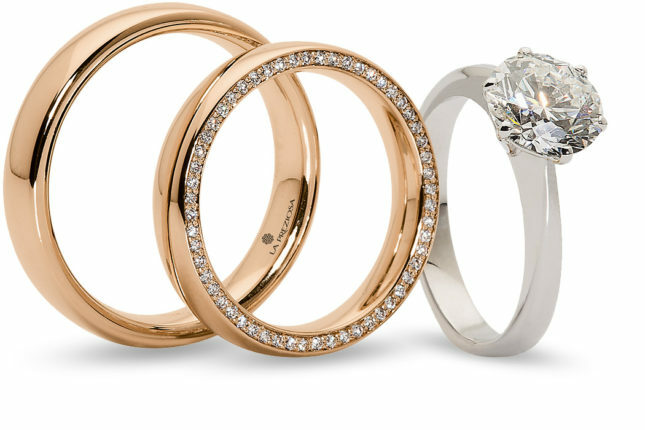 From simply-designed wedding bands to exotic creations – we are sure to have just the “right” ring appropriate to your needs. 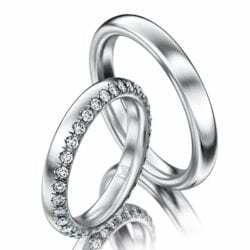 We have an extensive selection of handcrafted wedding rings to choose from – you’re sure to be enthralled by the wide range of choices! 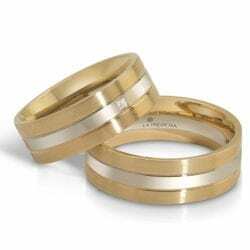 We have more than 100 wedding ring models, all seamlessly crafted from the ingot of metal, all for you to admire and choose from at our wedding ring store in Schenna. 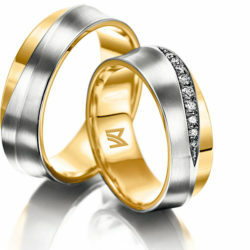 You can choose from various different precious metals like white gold, red gold, yellow gold, or platinum. 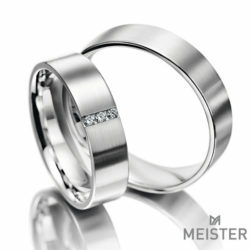 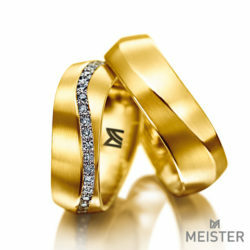 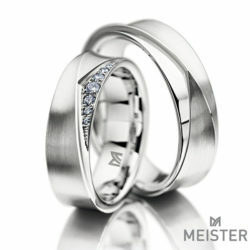 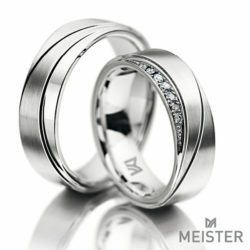 And in addition to our own proprietary line of wedding rings, we are also pleased to offer you – exclusively in South Tyrol, Italy – items by MEISTER, a leading manufacturer of wedding bands. 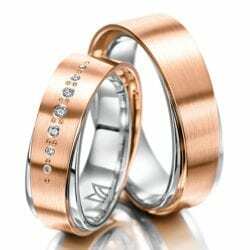 A world of symbols and words for your personal "love code"
We can permanently fix your personal feelings and unforgettable moments for you by means of engraving. 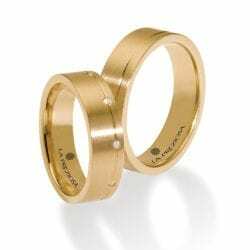 A ring with engraving – be it a wedding band, friendship ring, engagement ring, etc. 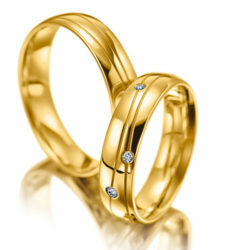 – is an individual sign of a close personal connection. 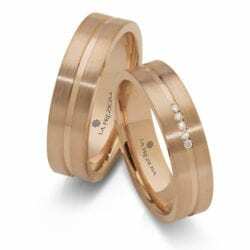 Your personal handwriting, small works of art like a finger print or a romantic miniature declaration of love can be precisely engraved by laser. 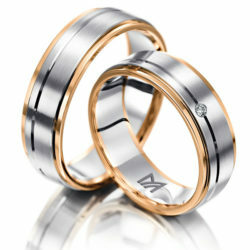 Your love is unique – your wedding band should authentically reflect this individual relationship. 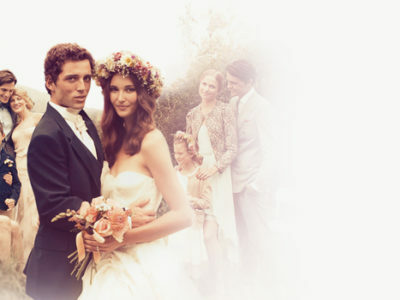 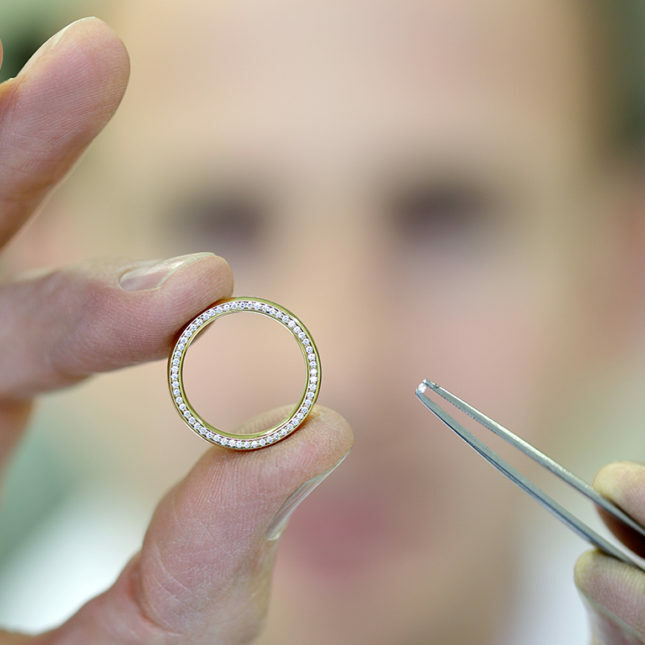 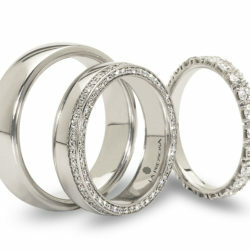 We can take your personal dream of the perfect wedding ring and make it a reality! 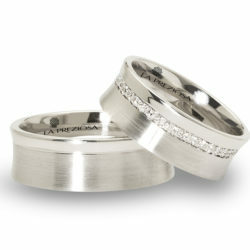 A perfectly round shape, color, material, and individual engraving – all precisely handcrafted. 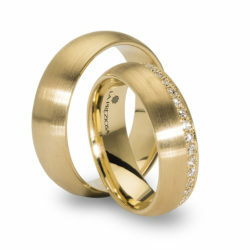 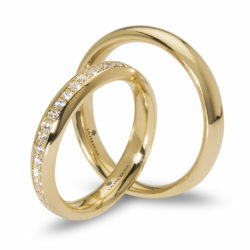 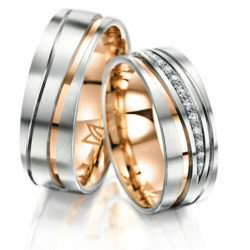 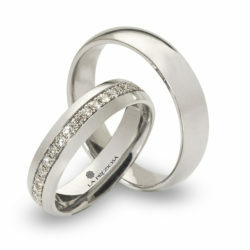 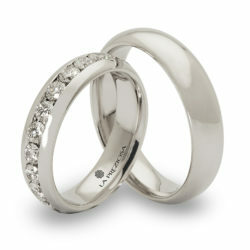 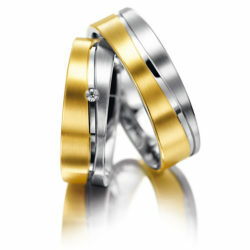 All of the wedding rings are made from a single ingot of high-quality alloy (18-carat gold or platinum). 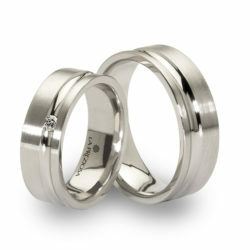 This ensures stability and long-term wearing comfort. 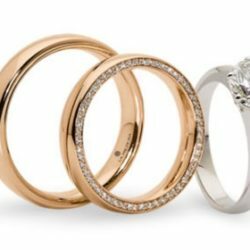 In our matrimonial jewelry store in Schenna (near Meran / Merano), you can expect professional consulting as well as a large assortment of wedding rings and matrimonial jewelry! 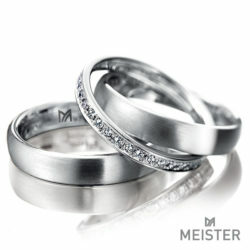 Would you like to celebrate a marriage in South Tyrol? 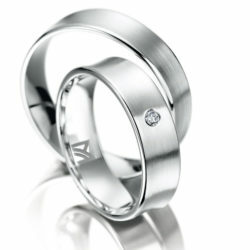 Then we recommend that you make use of our VIP Service. 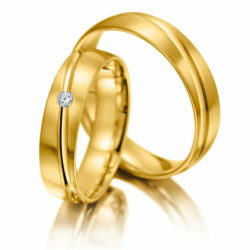 We and our partners will provide you with personal, competent, and attentive service! 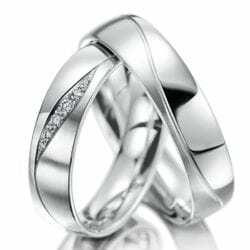 We will create your wedding rings, suggest a competent wedding planner, limousine service, helicopter for an aerial tour or wedding flight, or arrange for other cultural highlights. 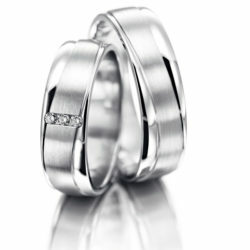 Together, we will make your big day into a completely successful event.